The campus is all that a student and teachers would dream of. Hostel environment of Rangpur Community Medical College Hospital is what one would term as away from home. 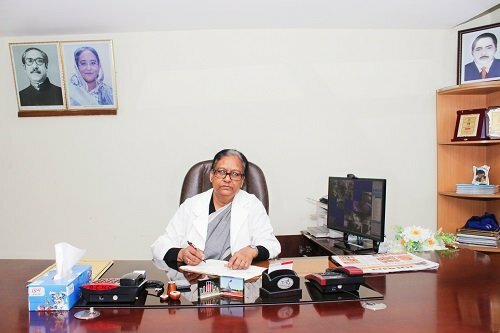 Our dedicated, experienced and highly qualified batch of teachers have vowed to make Rangpur Community Medical College Hospital a role model of a medical institute in Bangladesh.